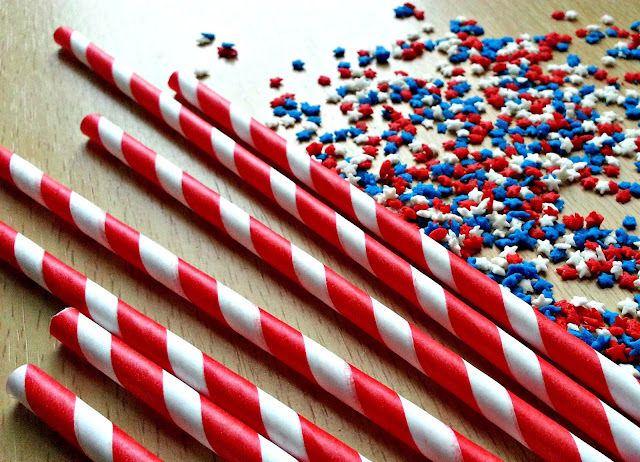 I'm positively spoiling you all with 2 blog posts in one day but I just wanted to share a very quick and easy way to celebrate any special occasion with a yummy treat. 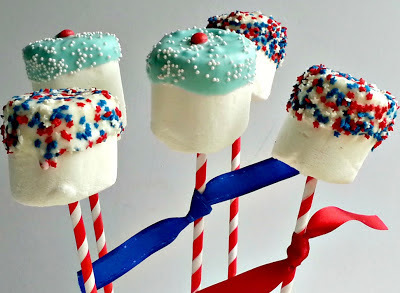 I've made these marshmallow pops before and I tend to use the idea for last minute occasions where I don't have the time (or ingredients) to bake. There's no baking involved and of course you don't HAVE to use ginormous marshmallows...but they do taste better in my opinion. 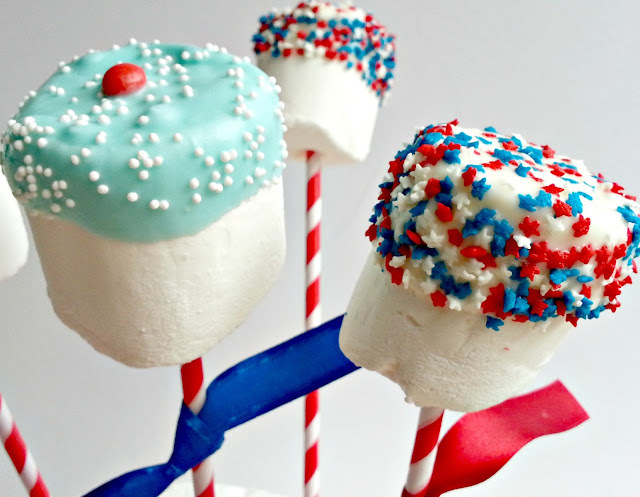 I used paper straws instead of lollipop sticks and candy melts to coat the marshmallow pops. You could also use chocolate but I love the colours I get using Candy Melts so I always have a small stock in my baking cupboard. 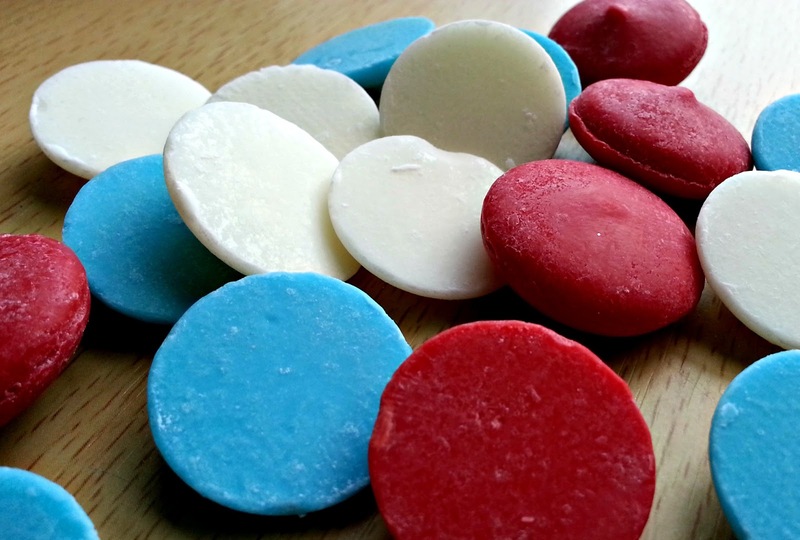 Try these for any holiday, I can assure you the kids will love them and as there's no baking involved they can help make them too!